Mingle Community WordPress Theme is a multi-purpose WordPress template with BuddyPress compatibility to create a social portal or a network of any kind. Thanks to the BuddyPress plugin, you are able to build a fully functional social platform where users may interact with each other through groups, forums etc. Mingle Community WordPress Theme includes great features for better usability as drag&drop layout manager, contact form builder, sidebar generator and many more. 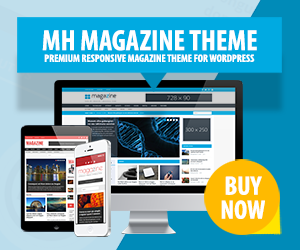 This community WordPress theme comes with unbranded white label admin so you may add your own logo to the admin and set up a unique and modern social network or community portal.